This Business Start-Up Basics workshop introduces and focuses on the basics of testing your business idea and identifying the key factors that influence start-up success. The Start-Up Basics Workshop provides you with an overview of the skills and tools you need when deciding to start a business. In this Simple Steps for Starting Your Business, Session 1, you learn about the advantages and disadvantages of owning a business, the most profitable form for your business, and the fundamentals of formation, organization, marketing, cash flow and funding sources. Starting Your Business Workshop is sponsored by Charlotte SCORE and taught by experienced SCORE Mentors at no cost to you. 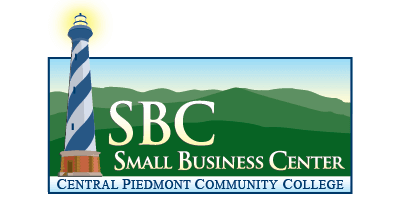 Charlotte SCORE is a SBA partner.